Crispy fried osyters - This menu are both crisp and chewy in the same dish. If you never try before I would like you to try it now. 1. Mix rice flour, fried flour, Bob Miller's Arrowroot Flour with cold water and stir well to combine. 2. Heat the pan, pour oil and wait until hot, then pour the mixture of flour, egg. And mash egg all over the flour. Fry until crispy then turn upside down. 3. Use turner cut flour into 4 pieces and set aside into the side of pan. Then fry bean sprouts. 4. Pour oil into the pan. Follow with spring onion and oyster. 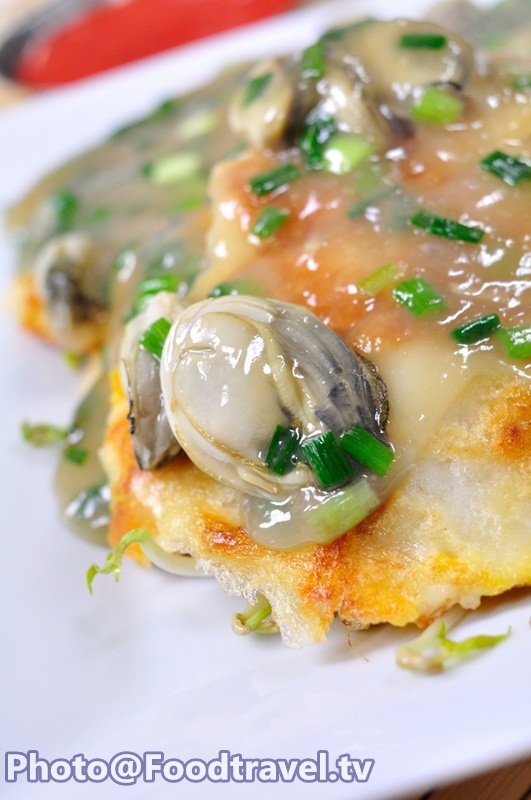 Season with oyster sauce, soy sauce, tapioca flour (dissolved in water) and stir well to combine. 5. Pour on the fried dough. Sprinkle with cayenne pepper. Serve with sauce and ready to eat. 1. Mix rice flour, fried flour, Bob Millers Arrowroot Flour with cold water and stir well to combine. 4. Pour oil into the pan. Follow with spring onion and oyster. 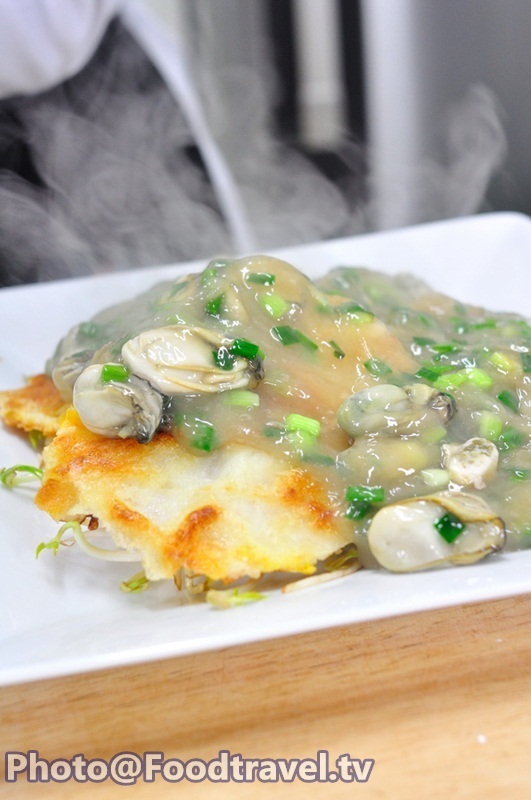 Season with oyster sauce, soy sauce, tapioca flour dissolved in water and stir well to combine.